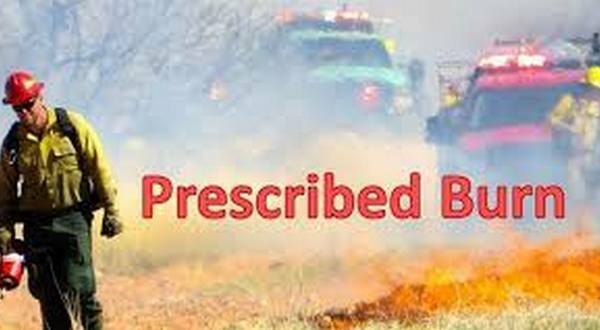 The U.S. Forest Service is beginning a series of prescribed burns Sunday in the Ozark-St. Francis National Forests, and two area districts will be affected. Fires will be ingnited by trained fire personnel under specified fuel and weather conditions to achieve resource objectives. The Sylamore Ranger District will have 579 acres burned in portions of Baxter and Stone counties. The burn will be held in the vicinity of Big Flat. Another prescribed burn will affect 2,762 acres of the Big Piney Ranger District. The burn will be held in portions of Searcy County in the vicinity of Witts Springs. Daily prescribed burn updates can be found online at fs.usda.gov/osfnf or by calling toll free 1-888-243-1042.